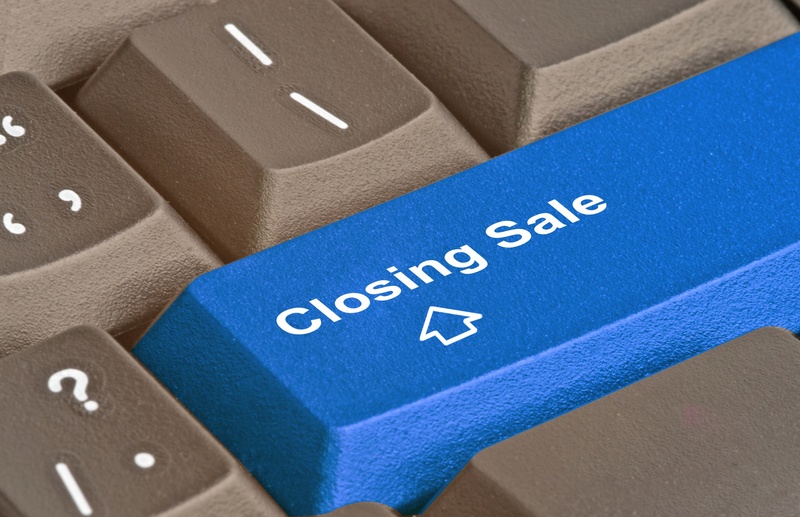 Are consumers ready to close their mortgages electronically? As consumers are depending on technology more and more, the demand for electronic processing of transactions is increasing. The house buying process is no exception.